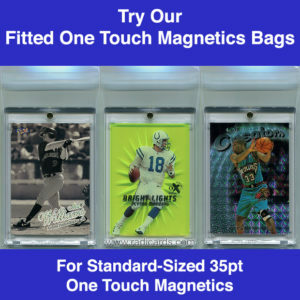 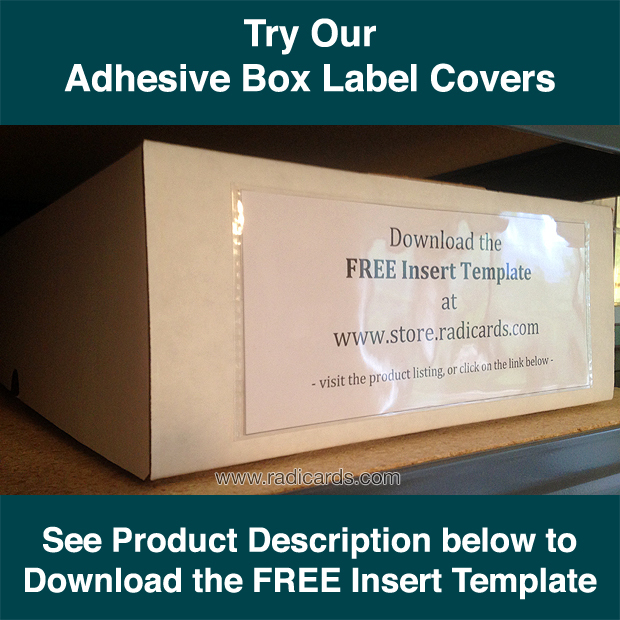 See the product description to download the FREE insert template. 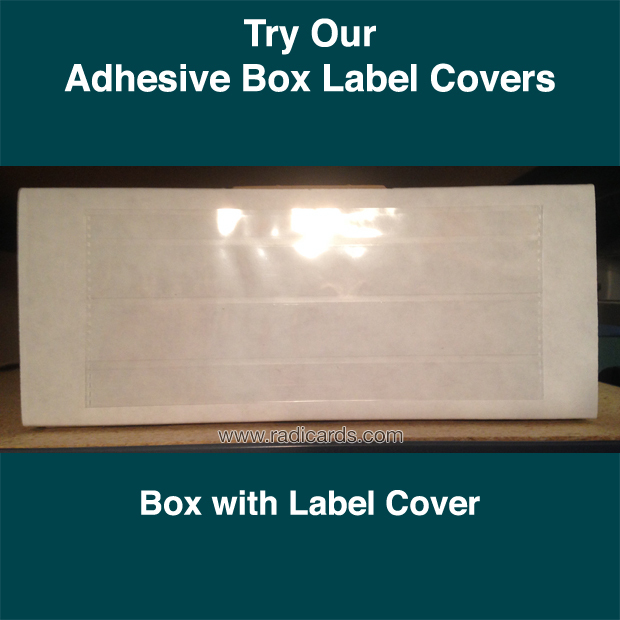 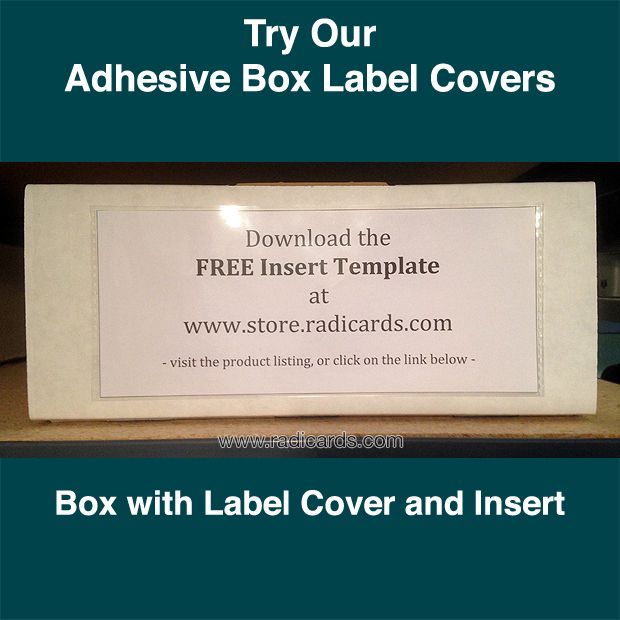 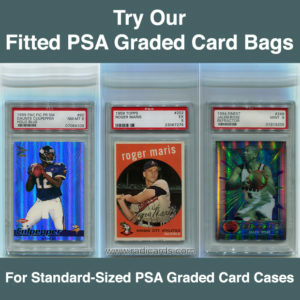 Enjoy these super premium Adhesive Box Label Covers. 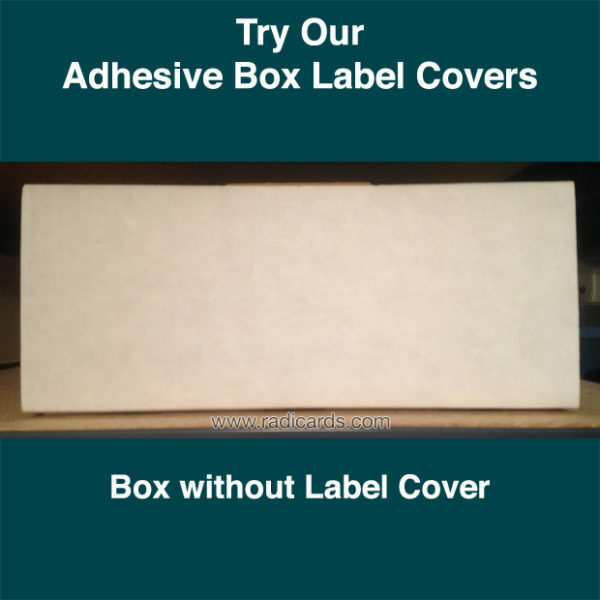 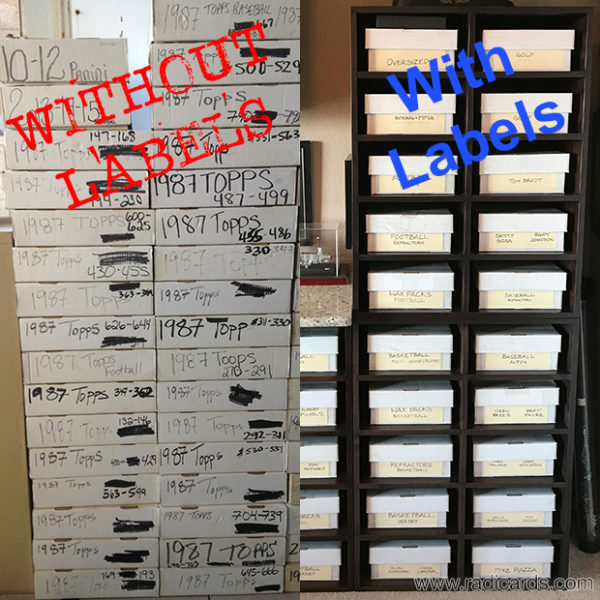 These covers are exactly what you need to keep order among your boxes. 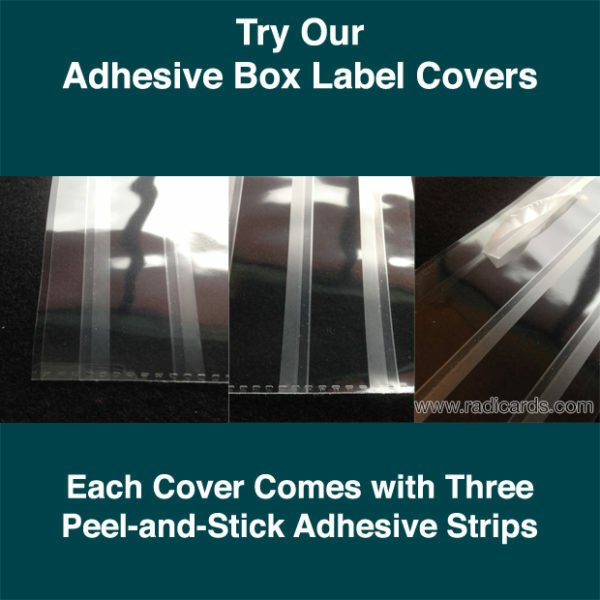 The back of each cover has three peel-and-stick adhesive strips so you can apply them quickly. 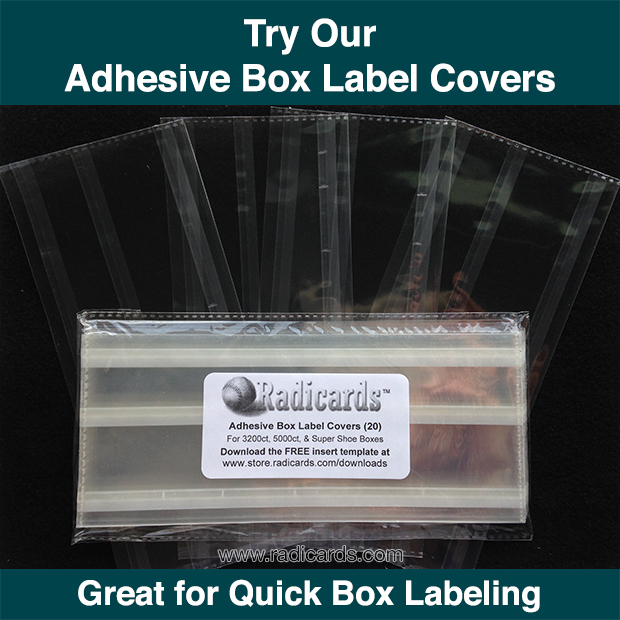 Each pack comes with 20 Adhesive Box Label Covers. Fill out and submit the form below to download the free insert template so you can design your own inserts to put into these covers. 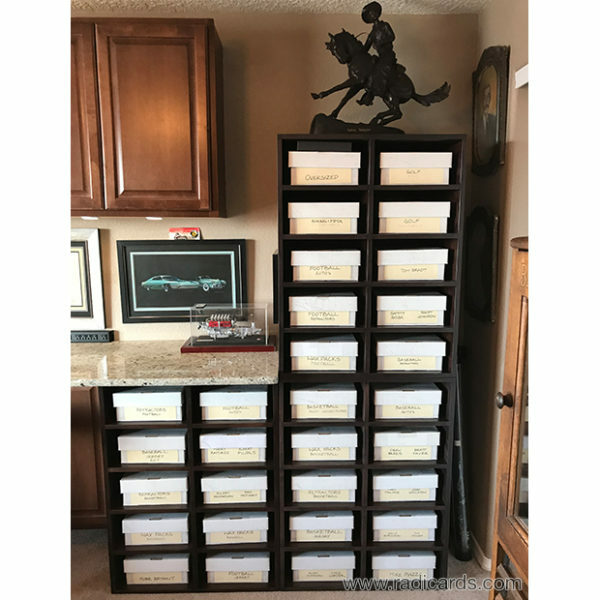 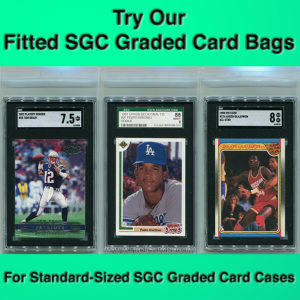 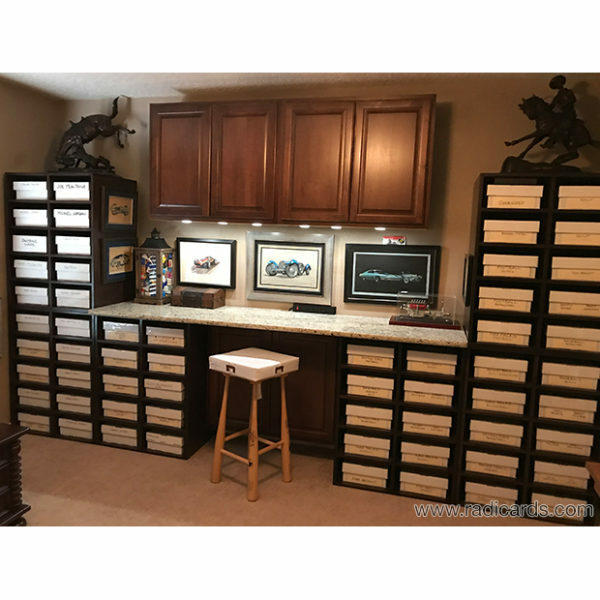 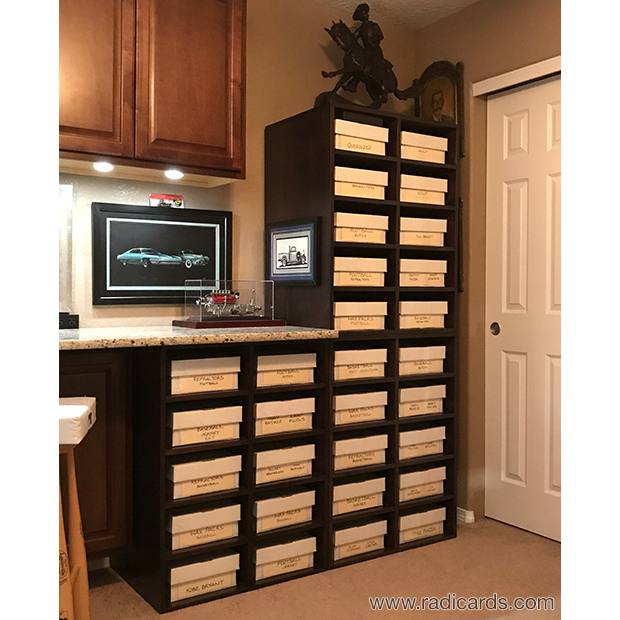 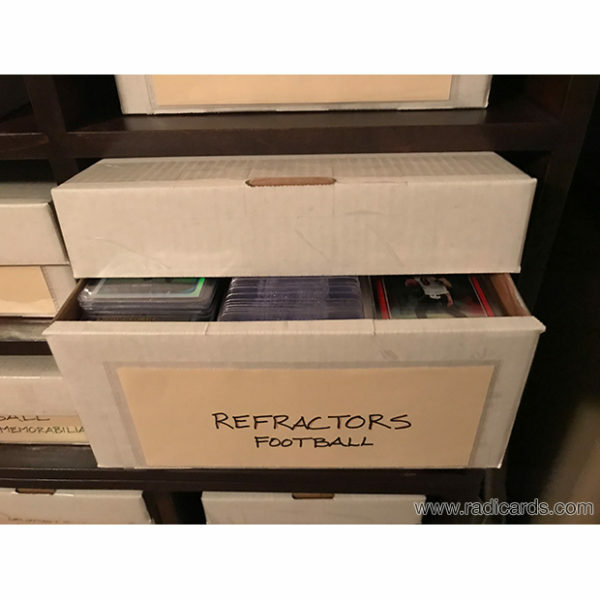 Great product – very easy to use and adds a professional look to my collection. Highly recommended. 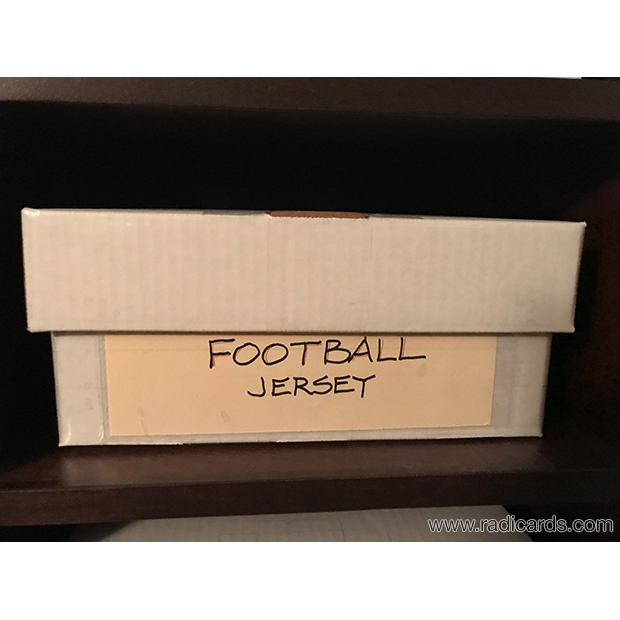 Very impressed with this item. Improves the organization of my collection, and adds to the aesthetic.